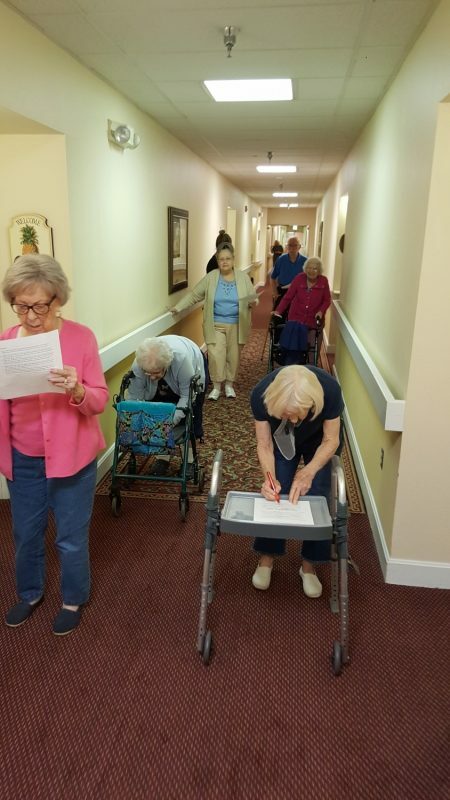 Closing Active Aging Week With A Scavenger Hunt! 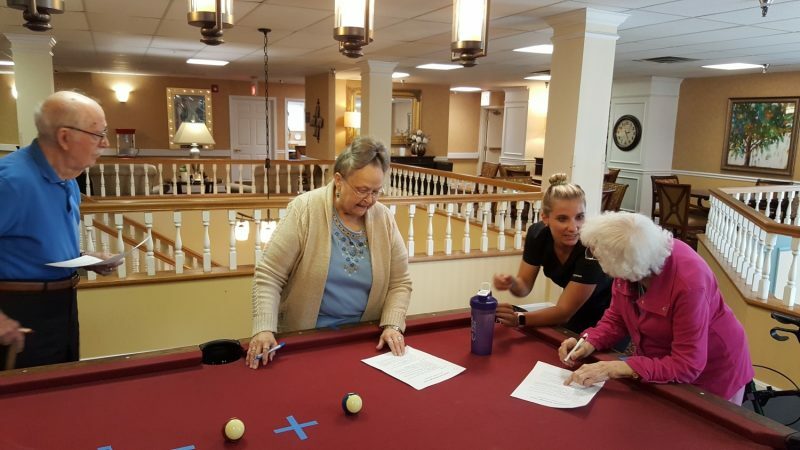 Wrapping up a long week of programs and healthful opportunities for Active Aging Week we concluded with a fun exploration of our community with a community-wide scavenger hunt. 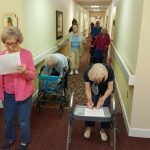 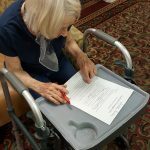 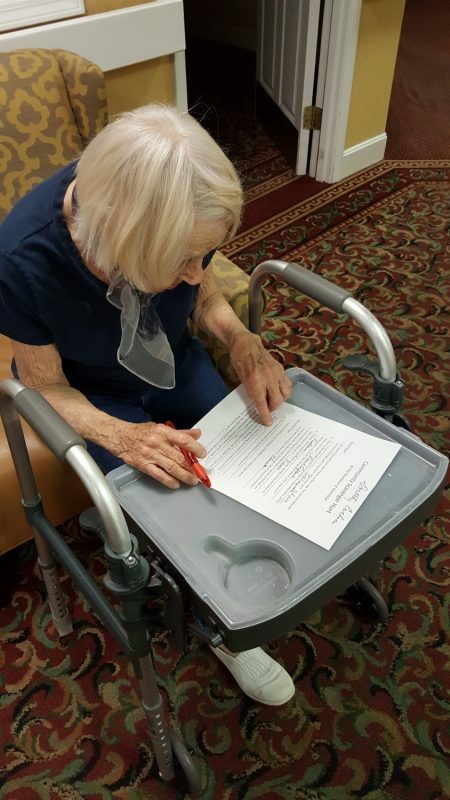 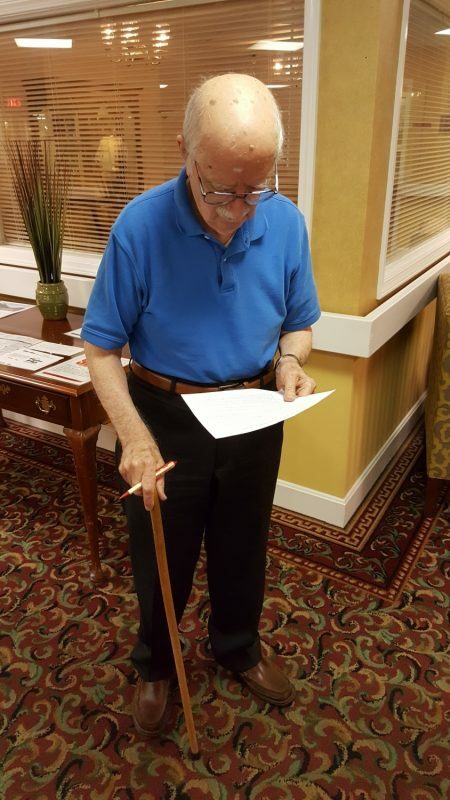 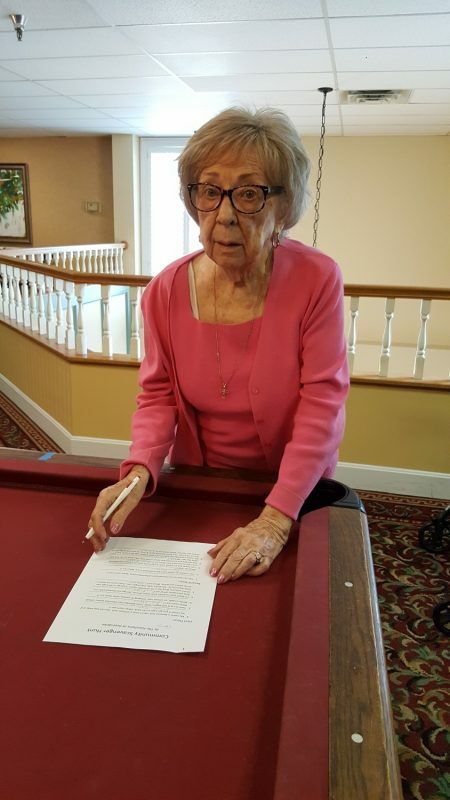 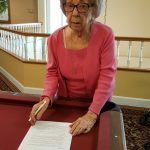 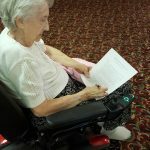 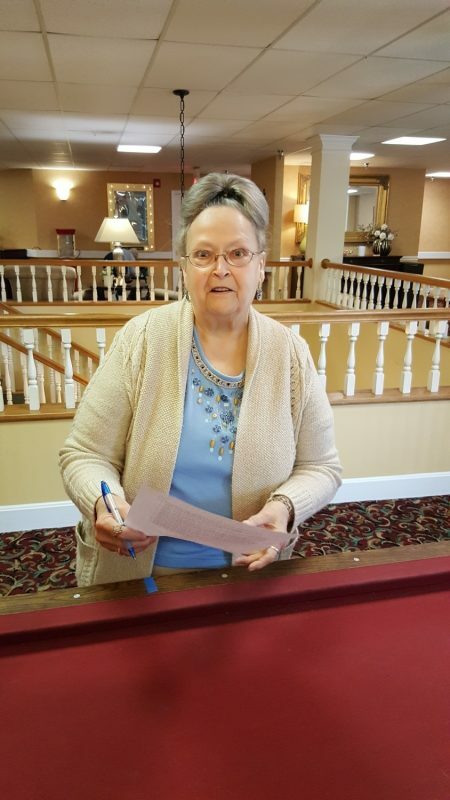 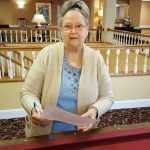 Spanning all three floors and all 12 halls our residents went on a journey to solve their riddles and clues to fill out their scavenger hunt sheet. 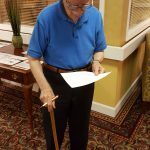 We would like to thank everyone for their participation from this weeks events. 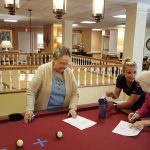 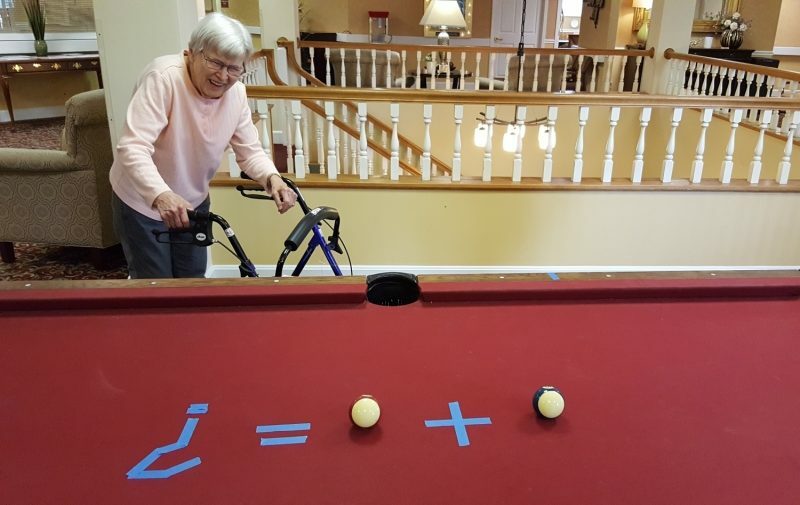 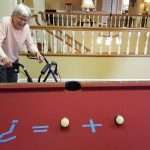 We had a great time learning and growing in ways that will help to promote an active aging lifestyle and will ultimately yield some results that bring about thriving to our residents and community as a whole! 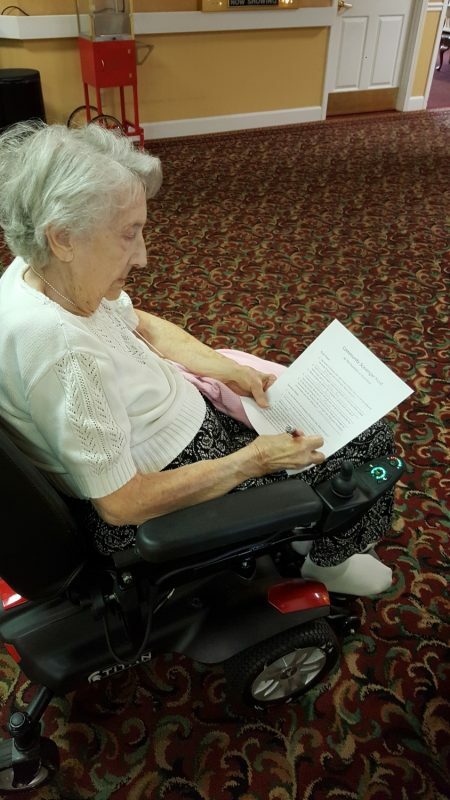 Looking forward to Active Aging 2019!